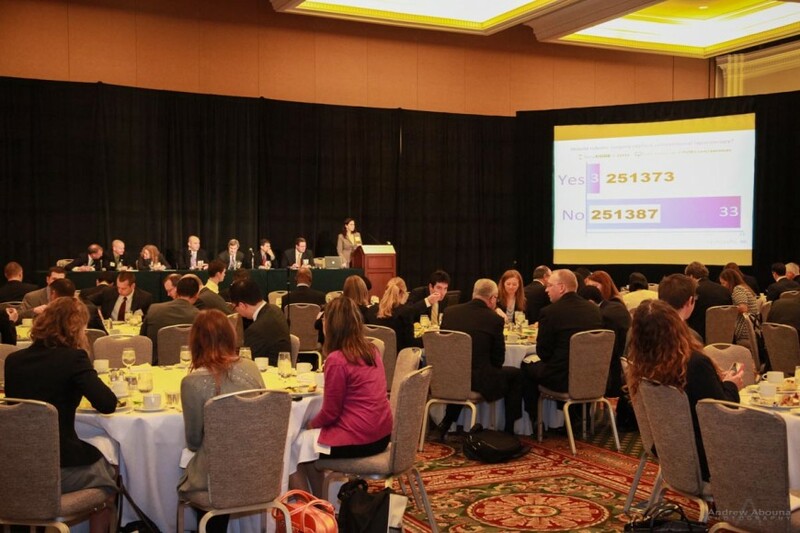 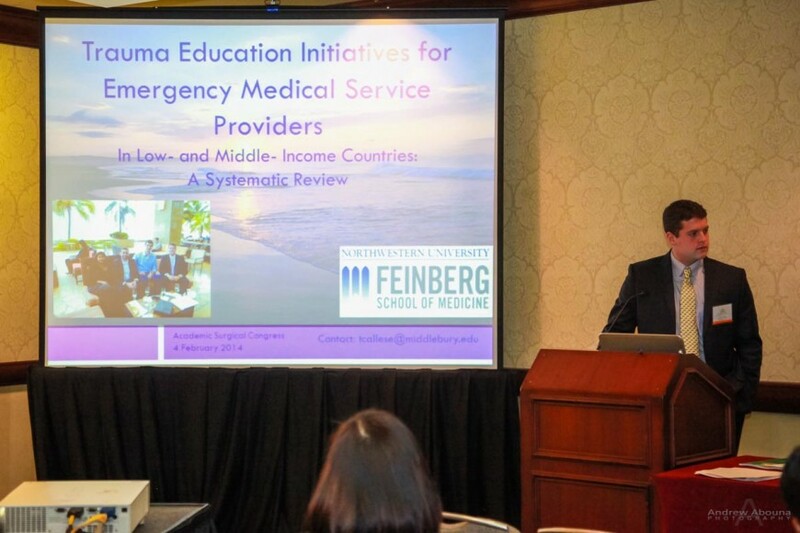 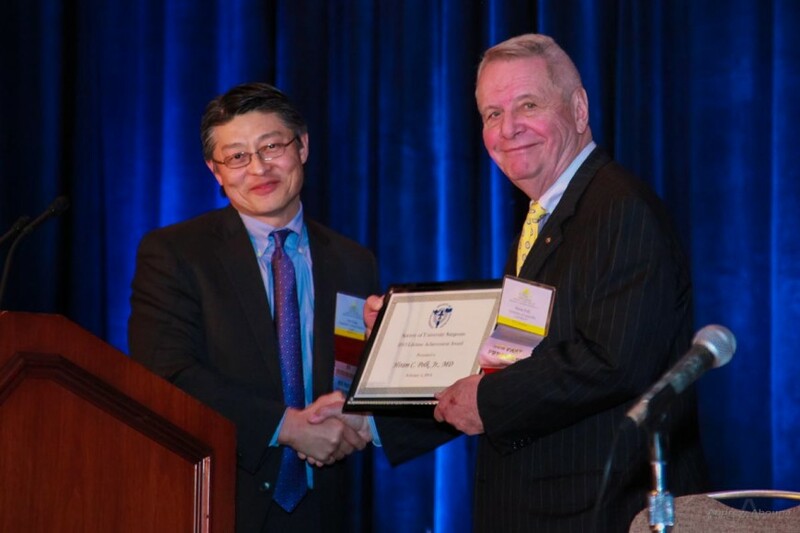 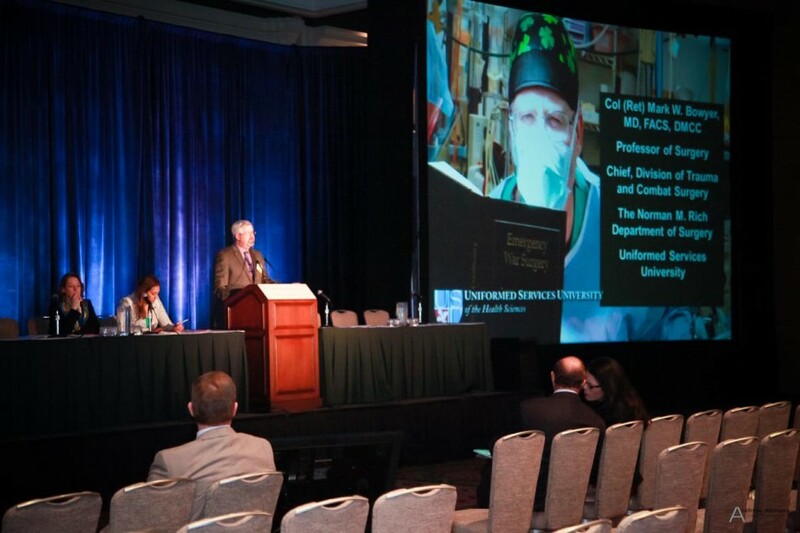 Top clinical and academic surgeons from across the United States and countries convened recently in San Diego for a 3-day conference. 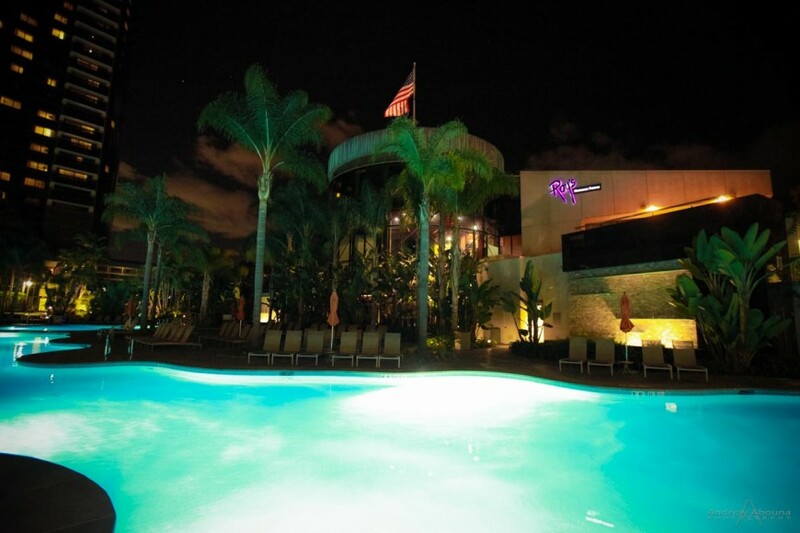 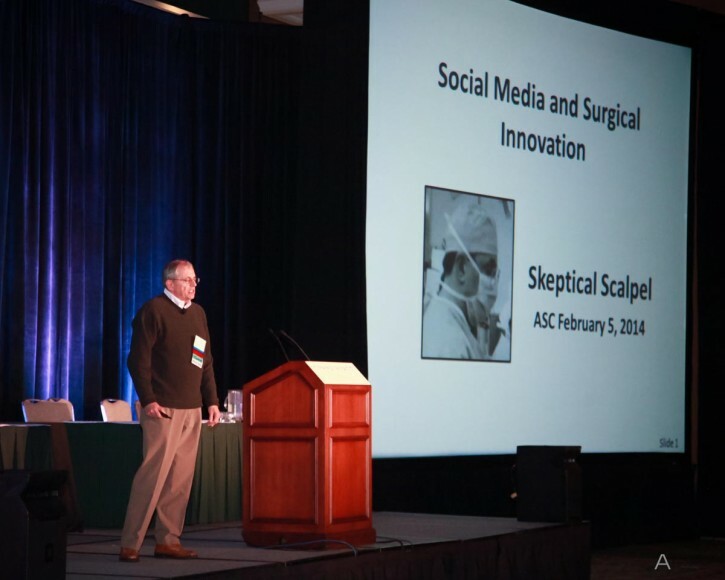 Presented here is some of the event photography for the 9th Annual Academic Surgical Congress of the Association for Academic Surgery (AAS) and Society of University Surgeons (SUS) in downtown San Diego at the Manchester Grand Hyatt. 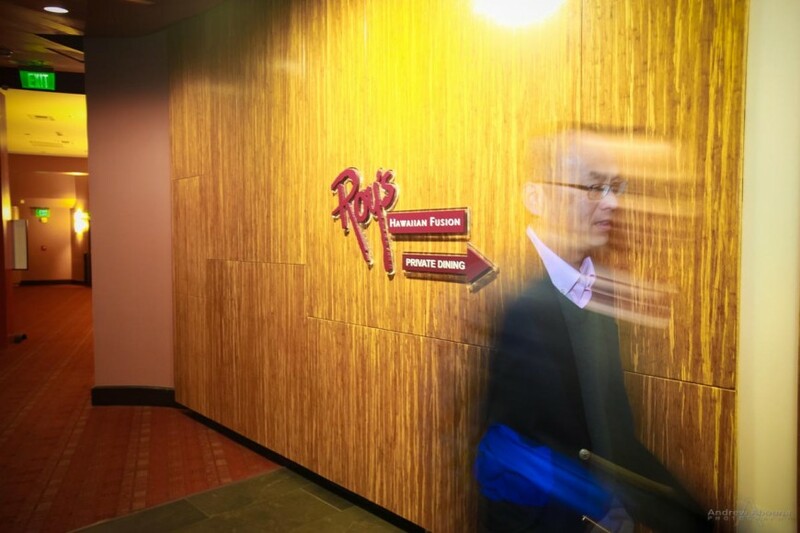 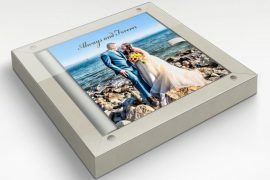 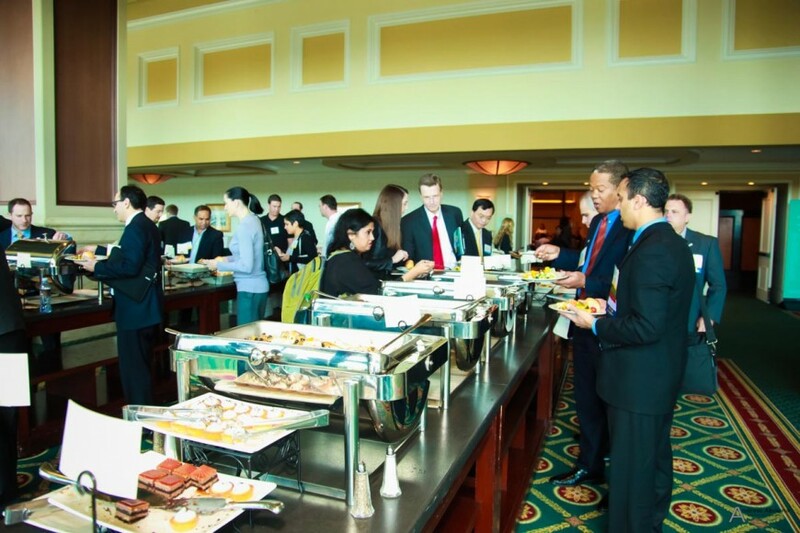 Conference photography for the event was actually conducted on four days for the Congress and included event photography for the reception at nearby Roy’s Restaurant and three full days of photography at the Manchester Grand Hyatt. 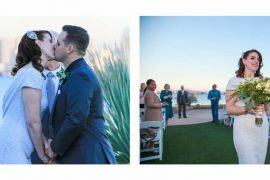 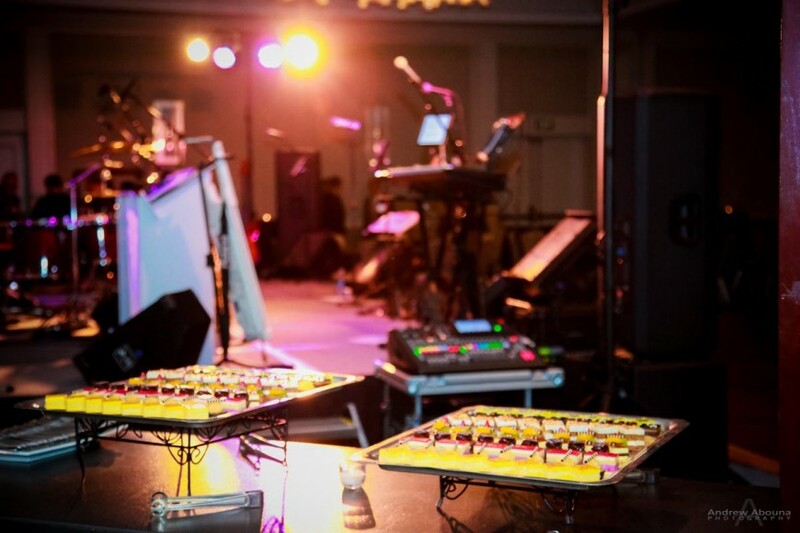 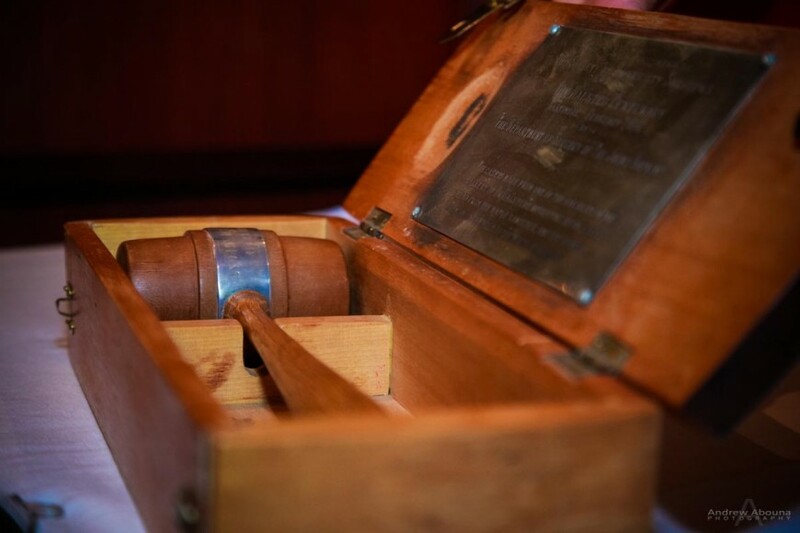 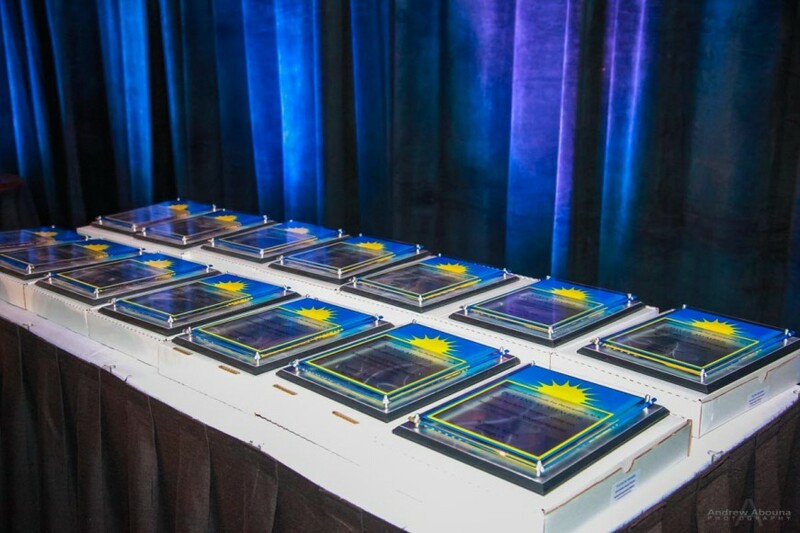 One evening of event photography also took place at The Prado at Balboa Park for the Society of University Surgeons 75th Anniversary Gala & Silent Auction. 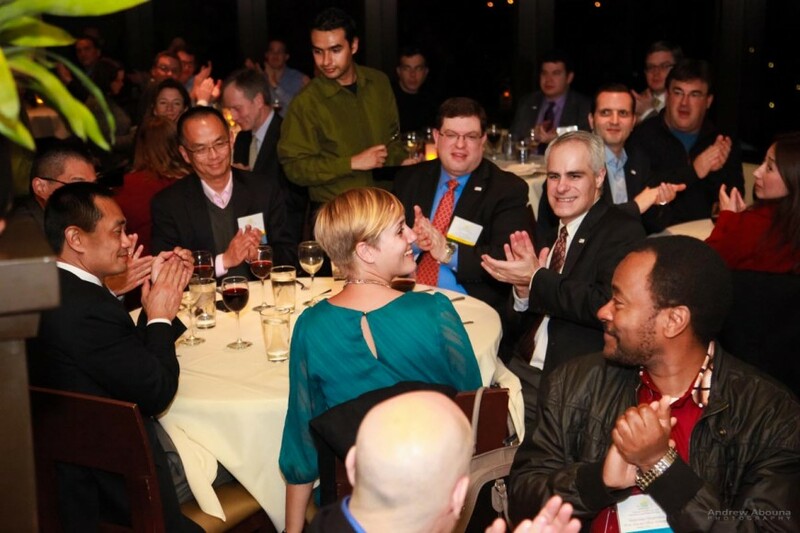 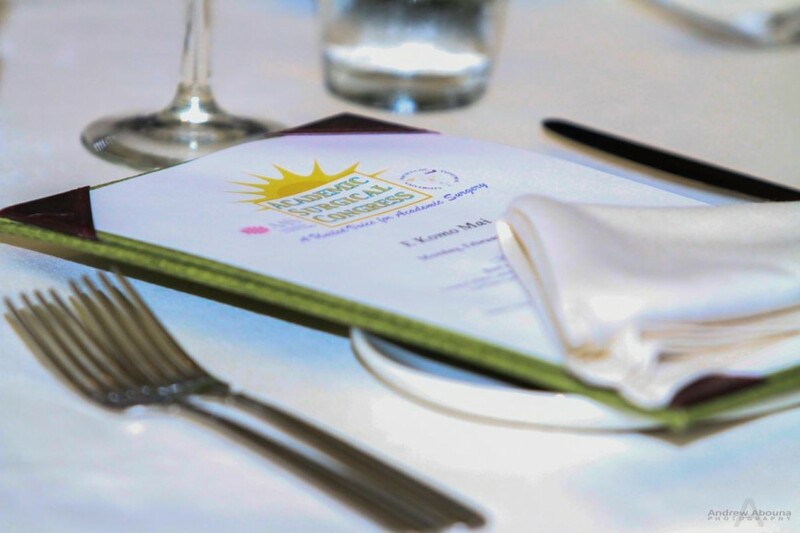 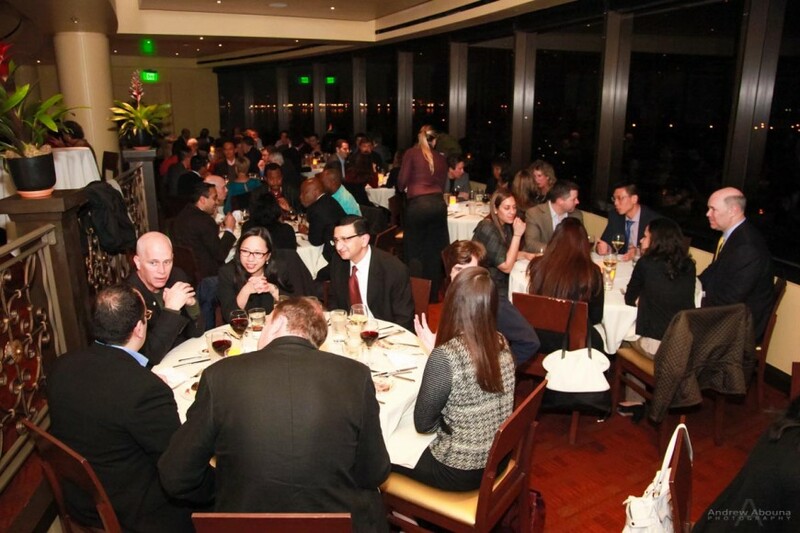 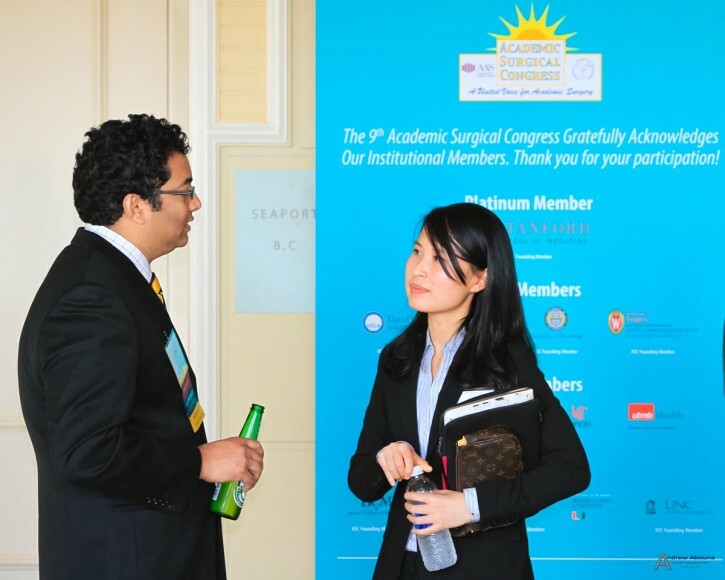 One this page you can see some event photos from the 9th Annual Academic Surgical Congress. 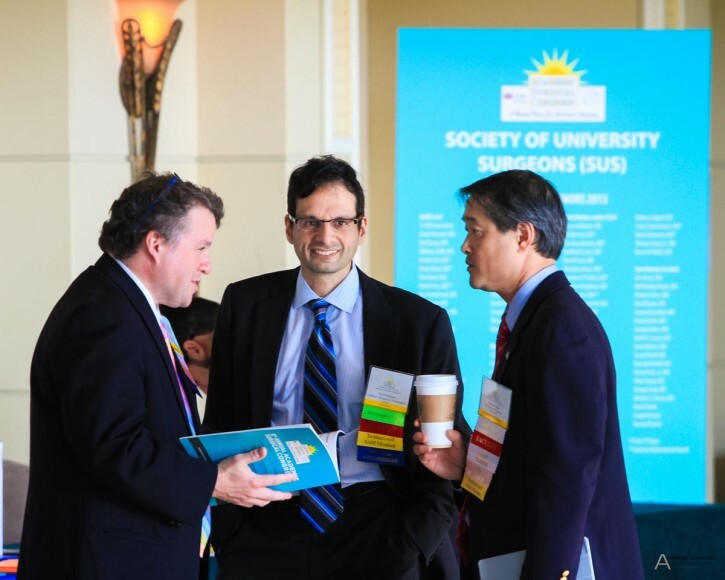 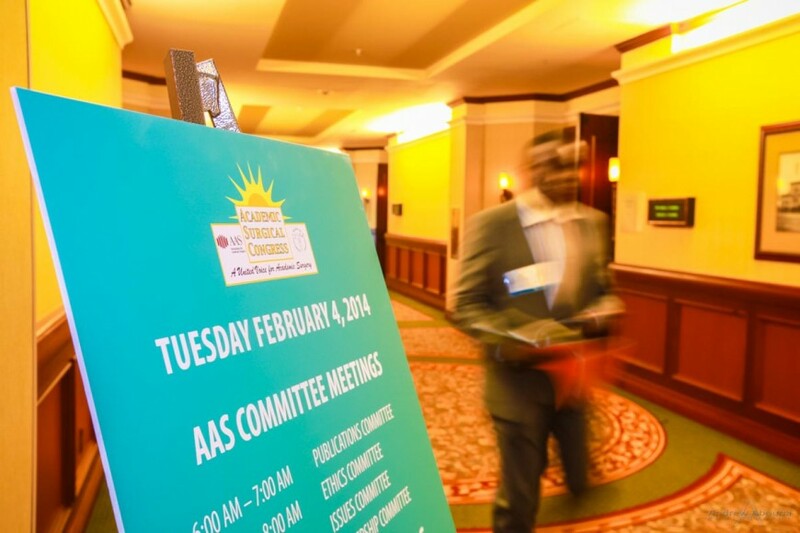 For the complete on-line gallery of all photos from the event is also available for the AAS and SUS conference, please go to the 9th Annual Academic Surgical Congress event photos (password required). 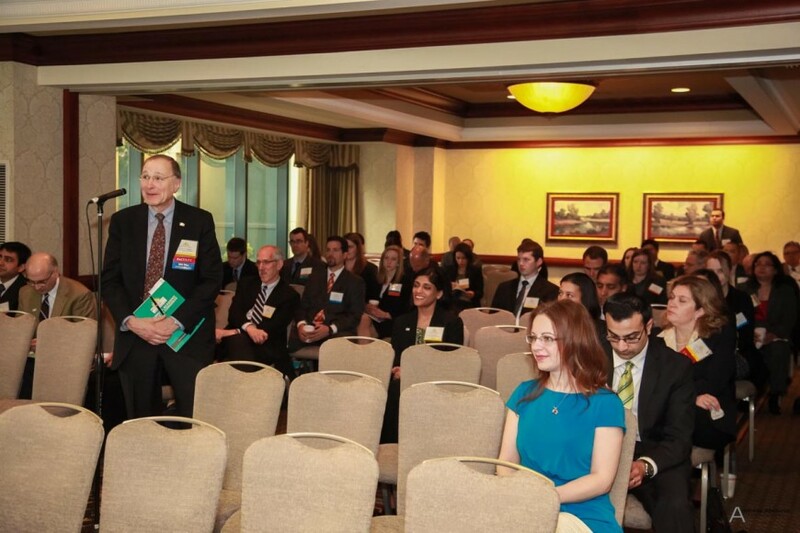 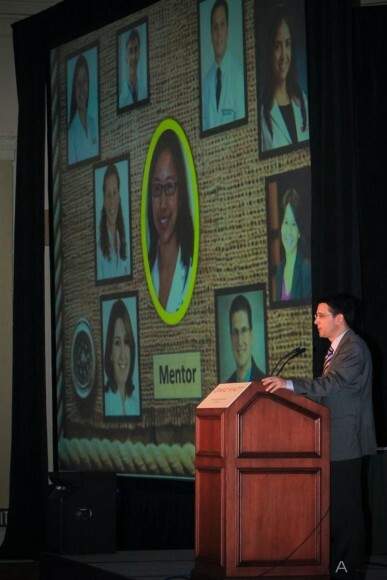 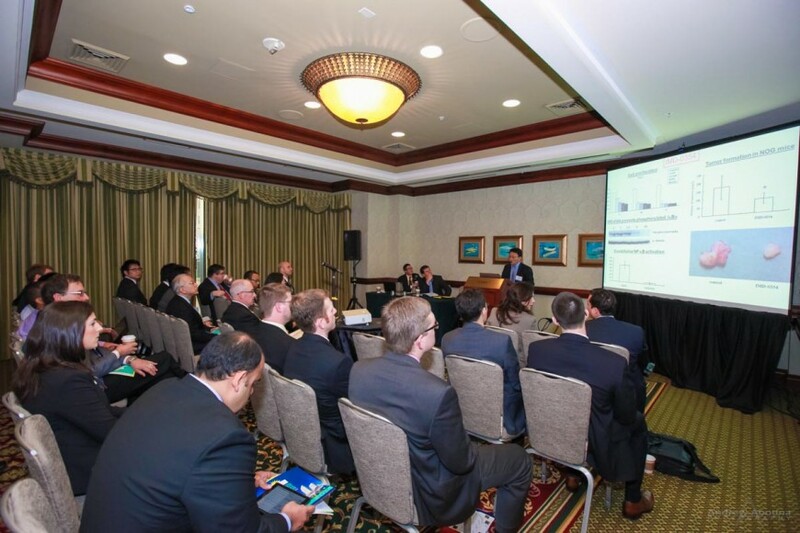 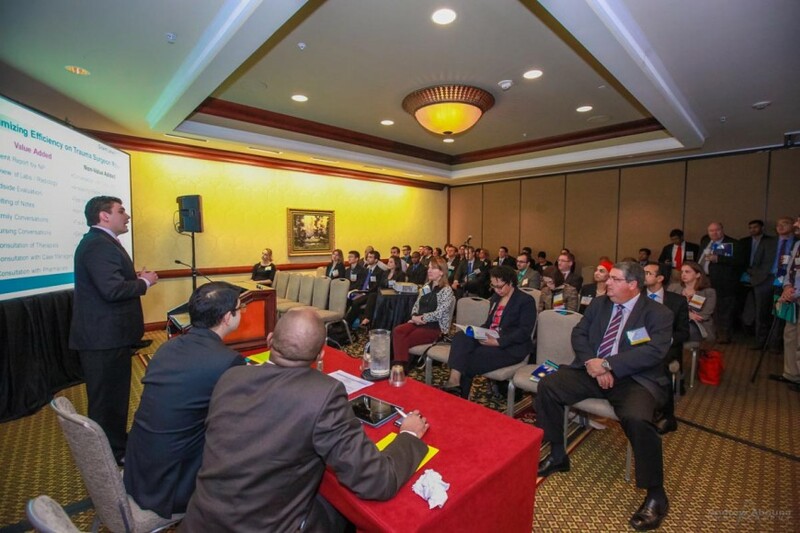 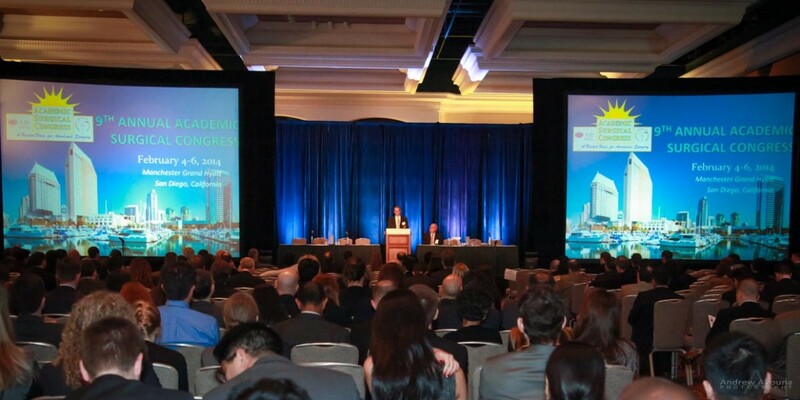 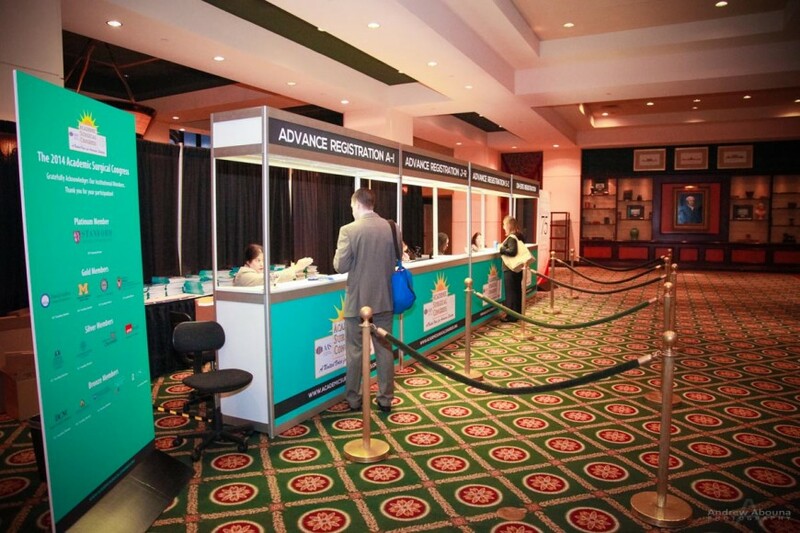 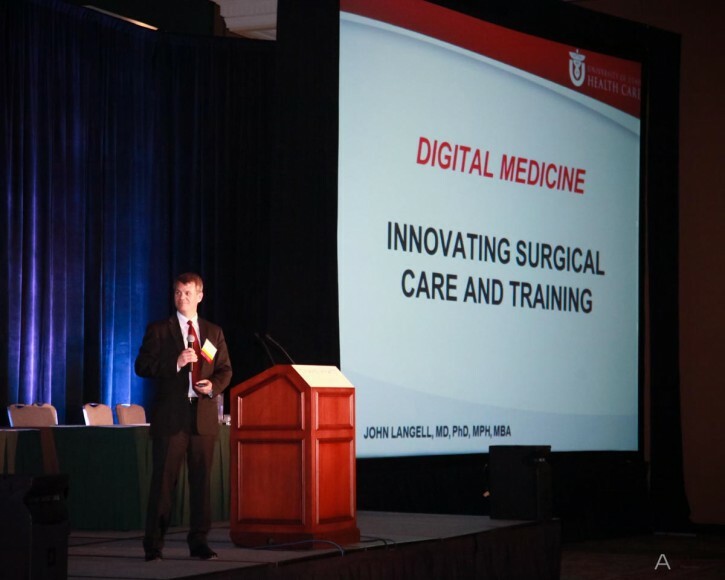 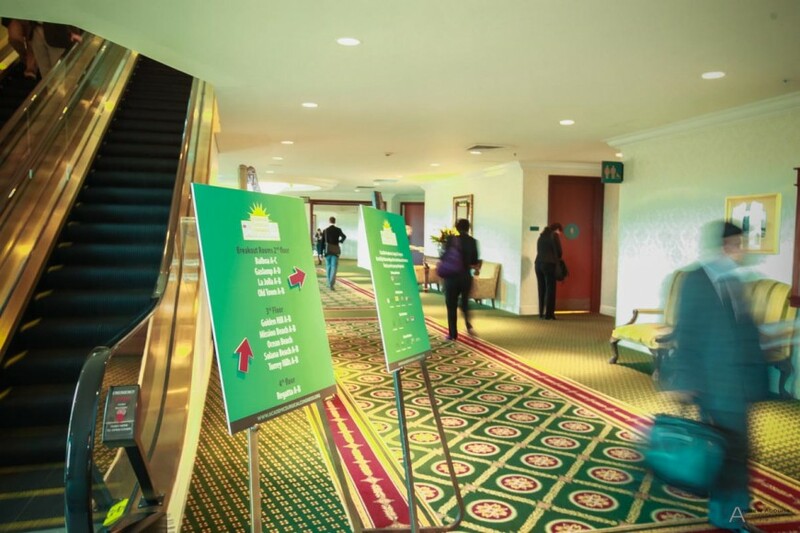 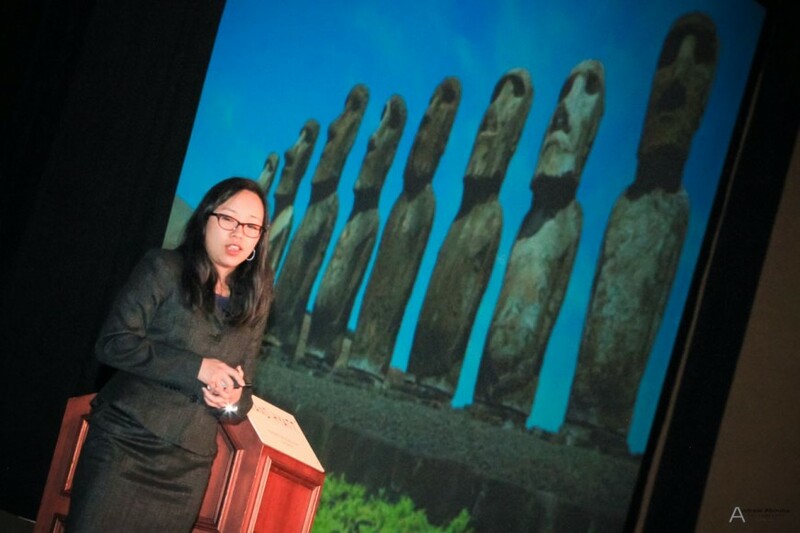 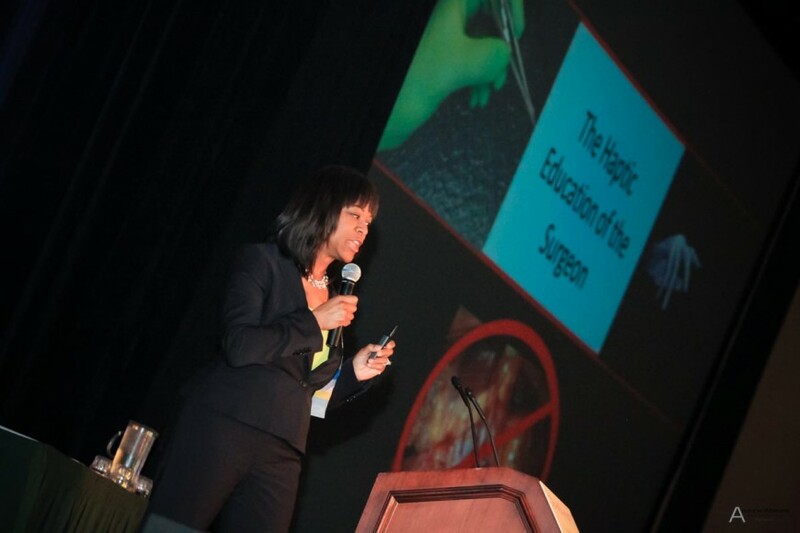 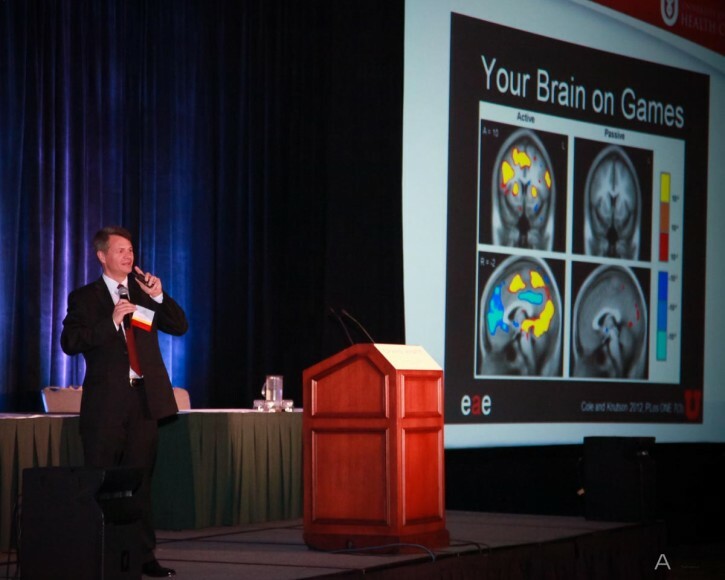 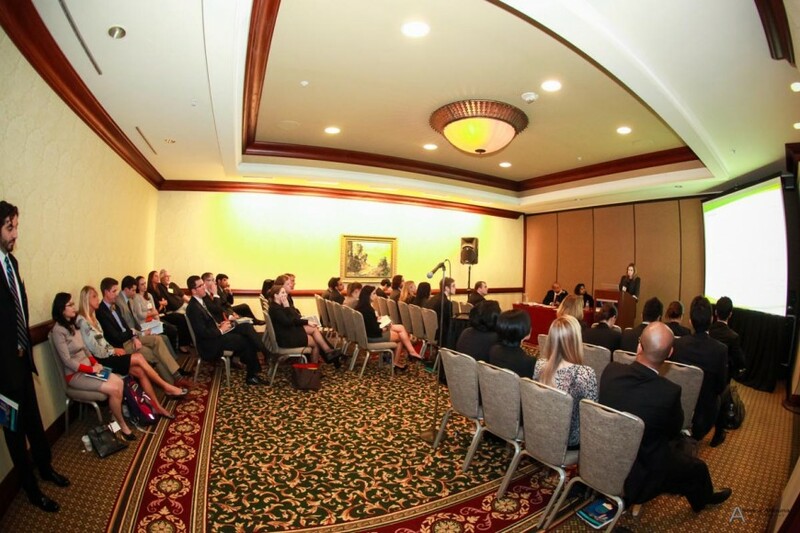 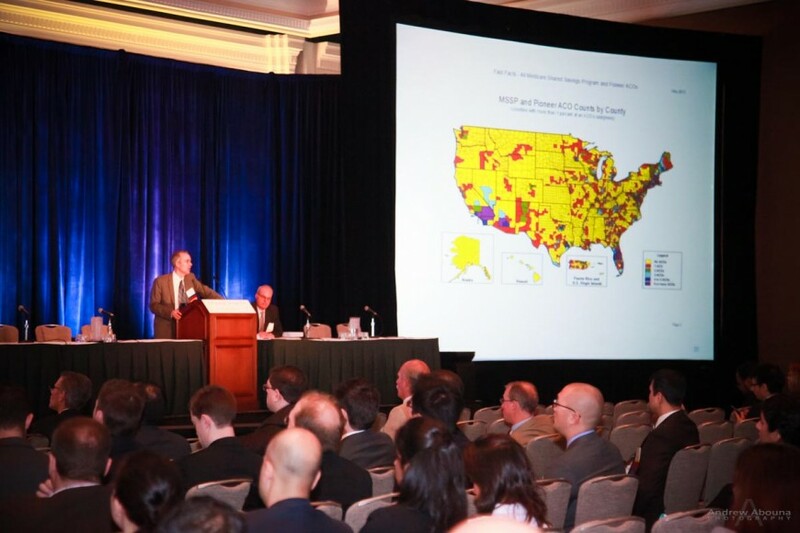 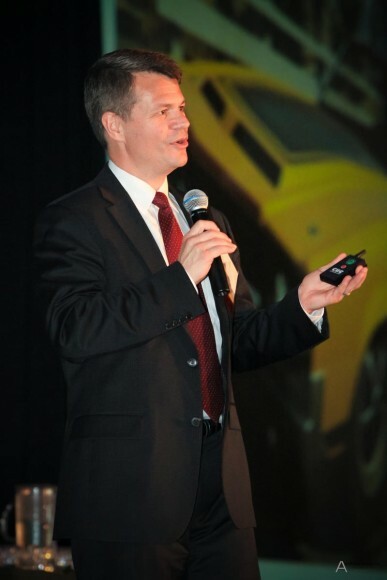 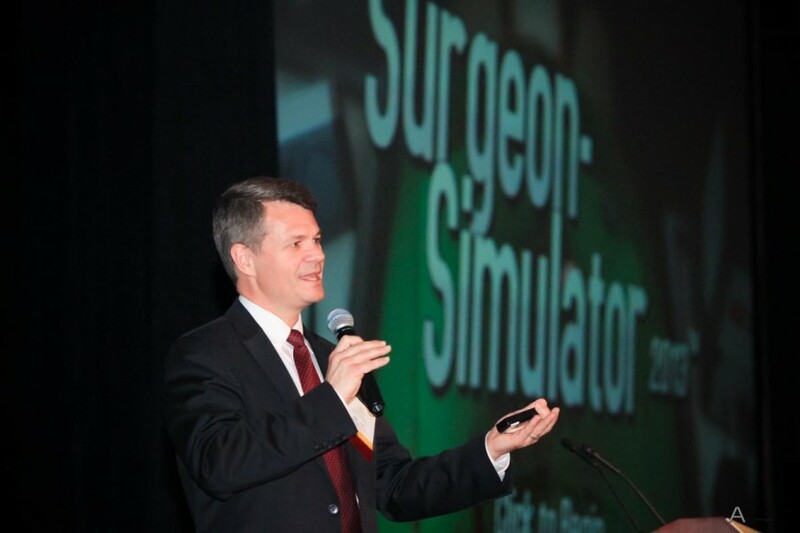 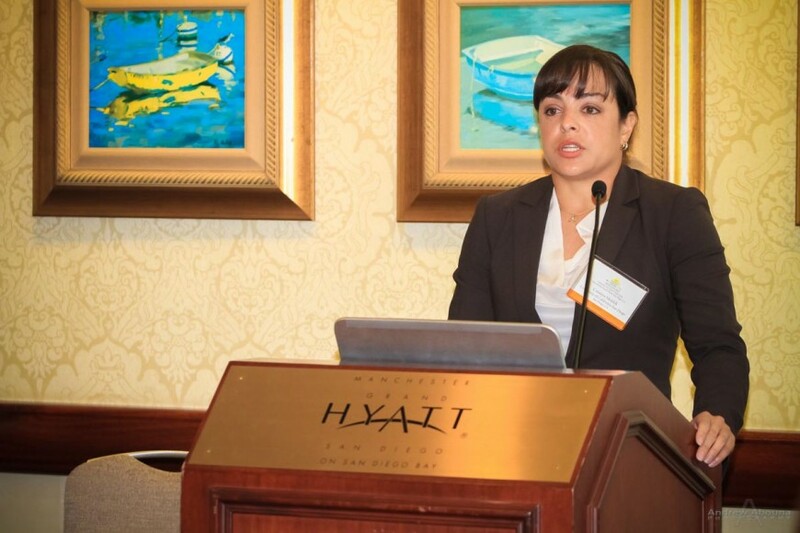 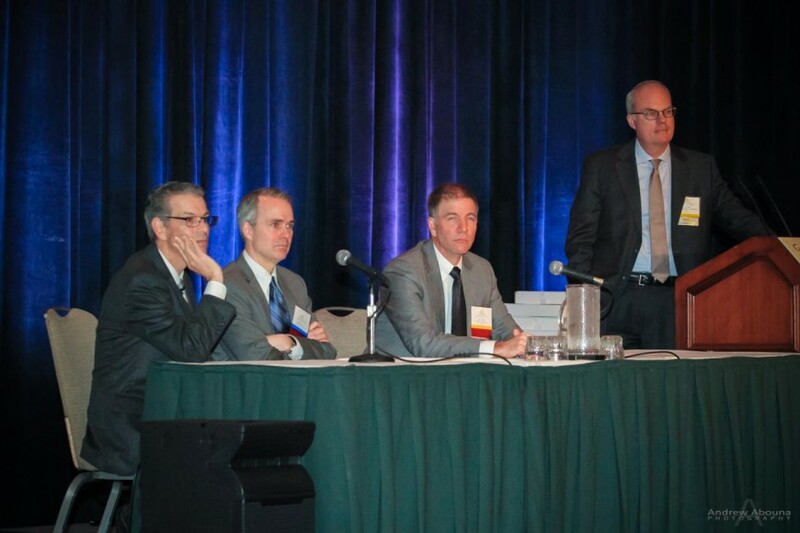 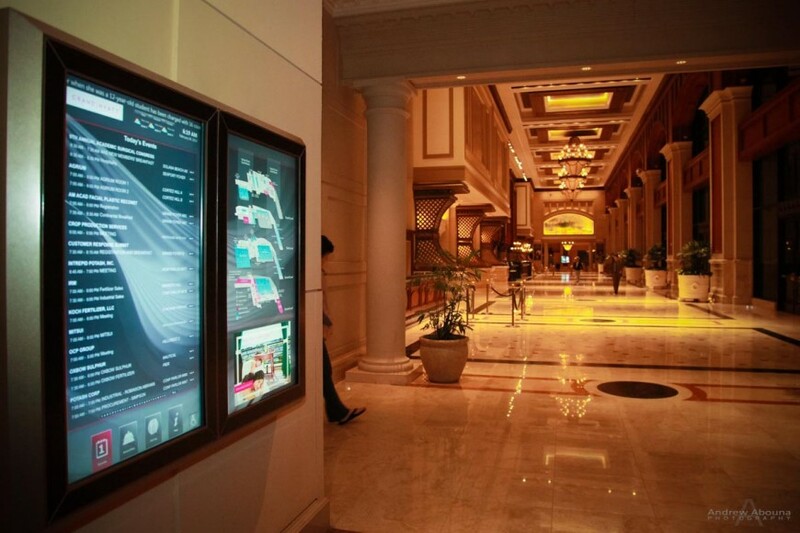 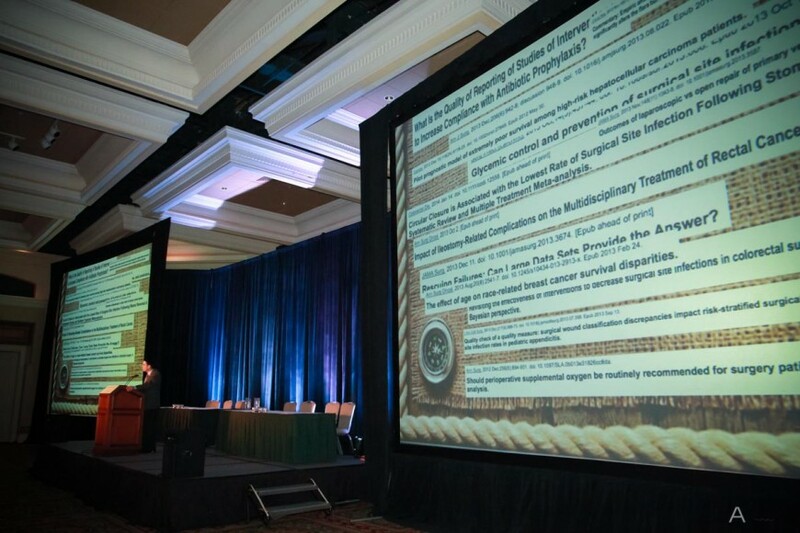 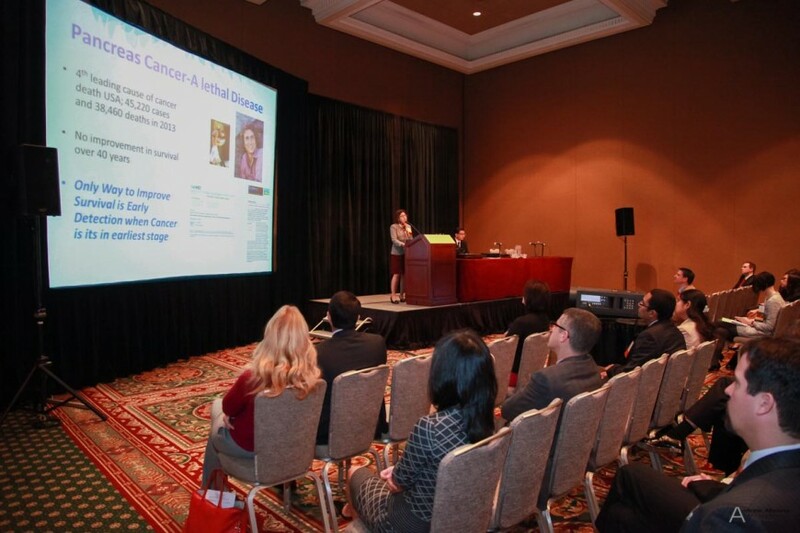 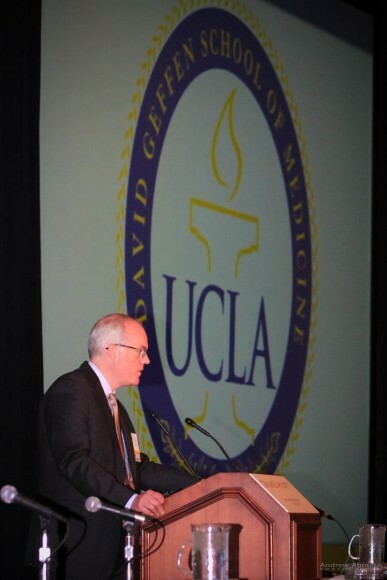 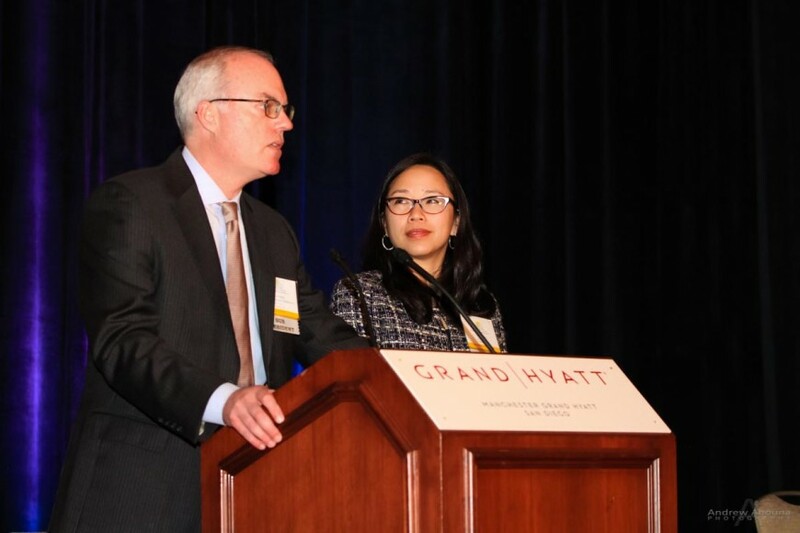 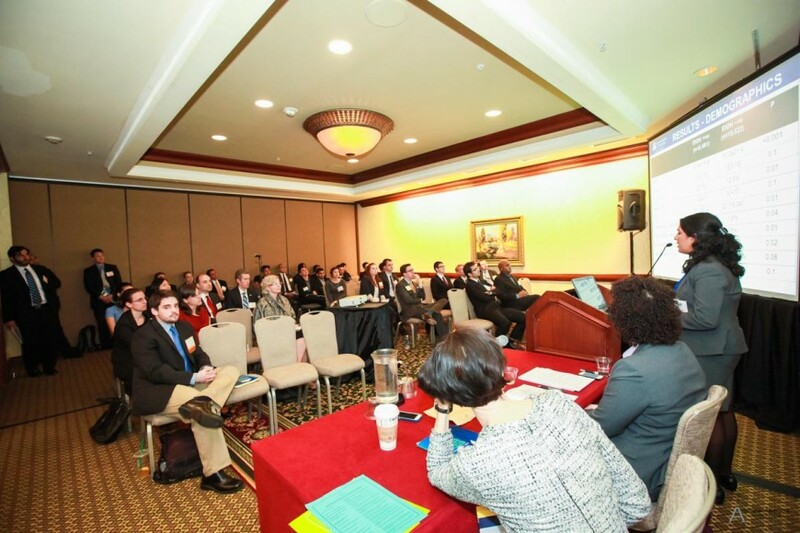 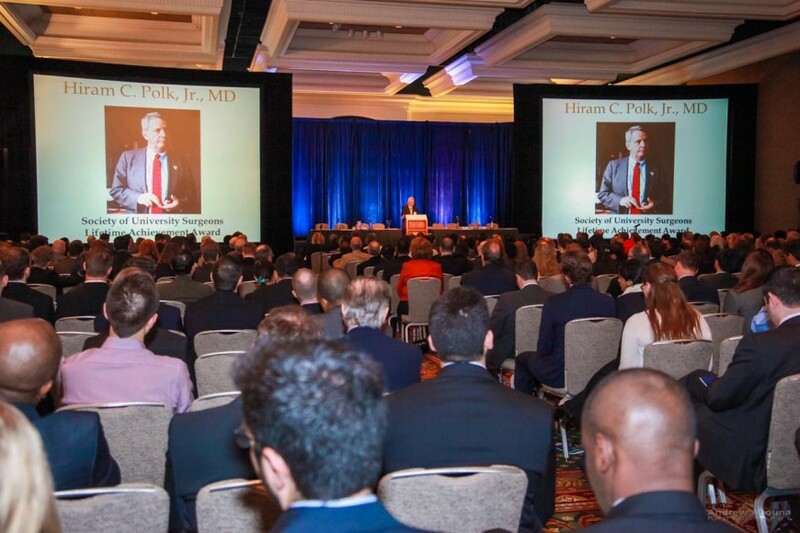 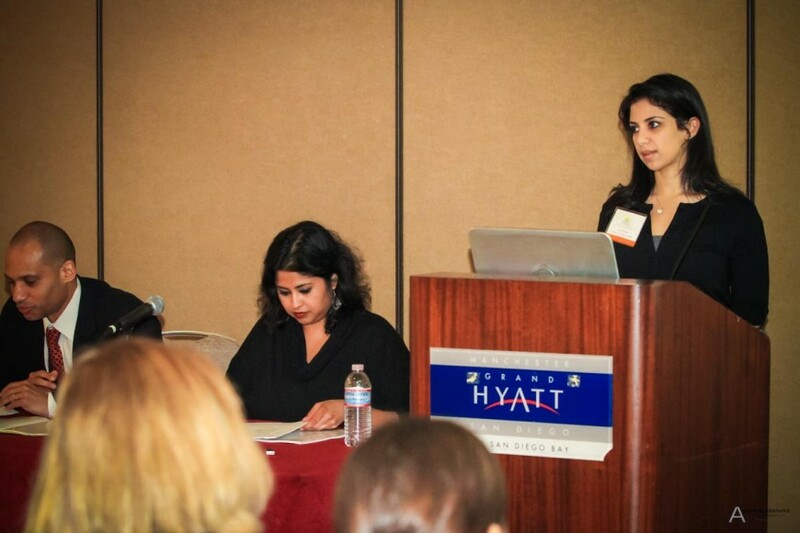 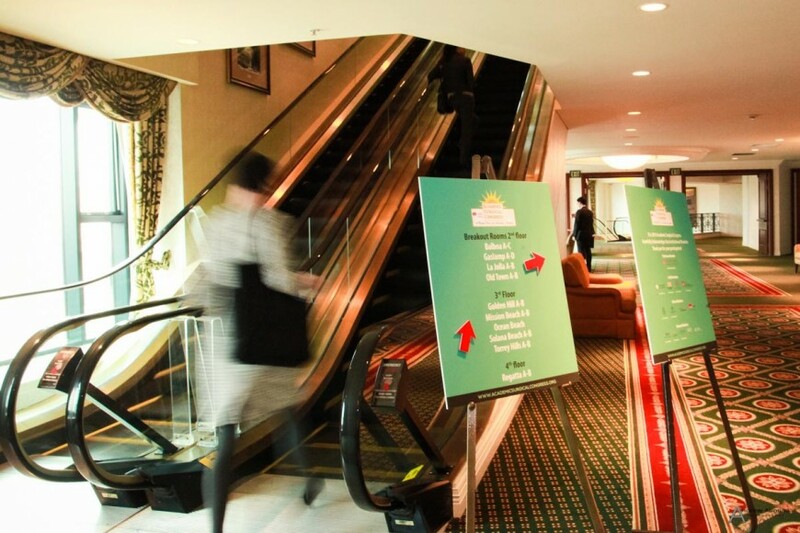 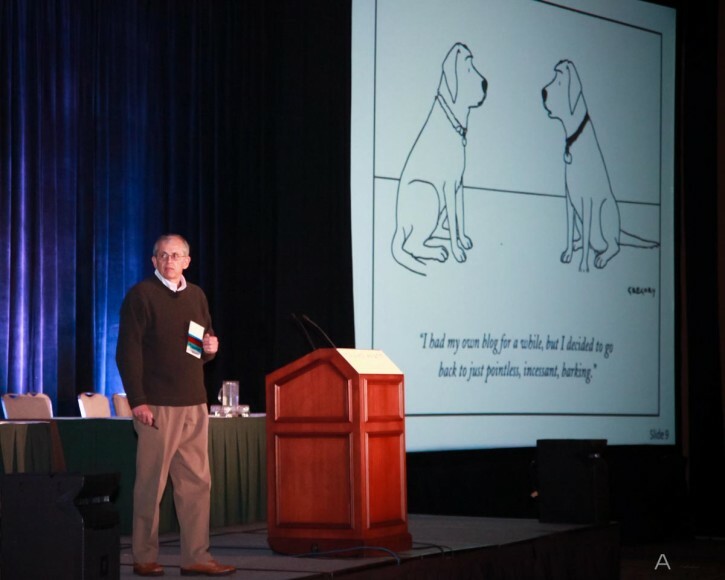 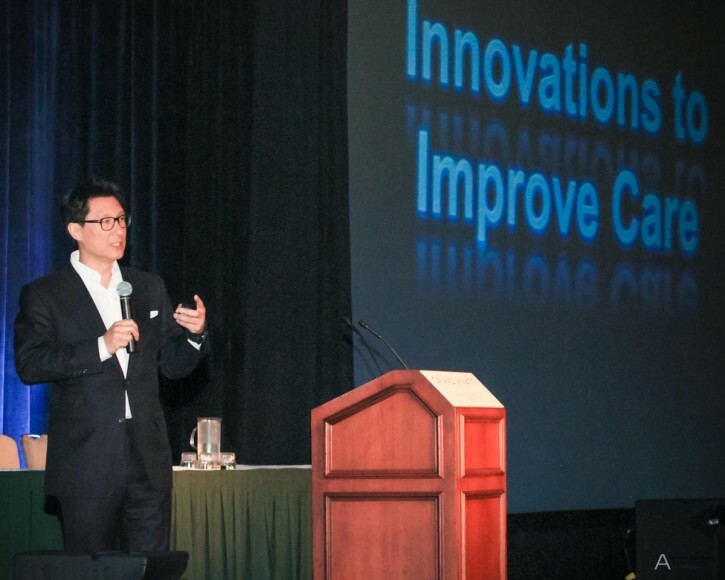 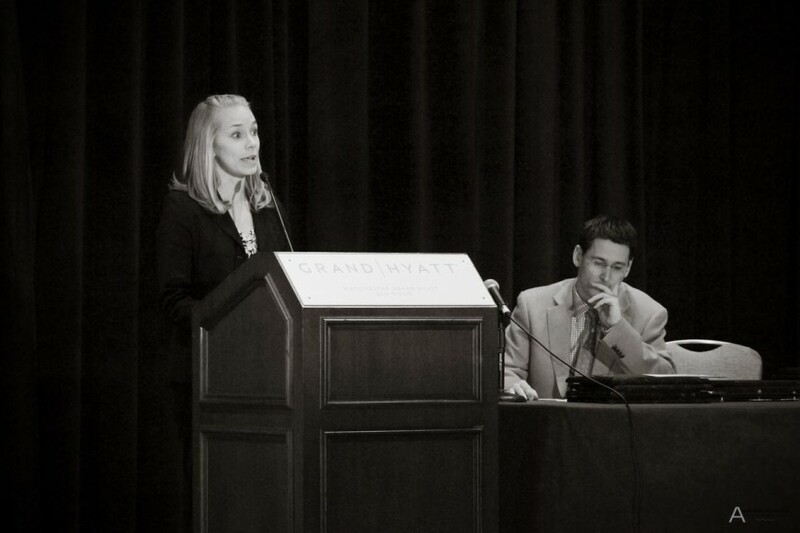 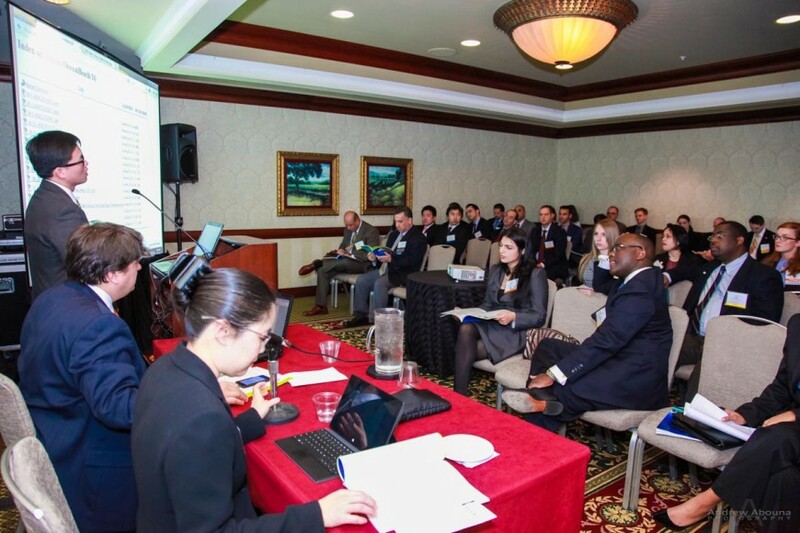 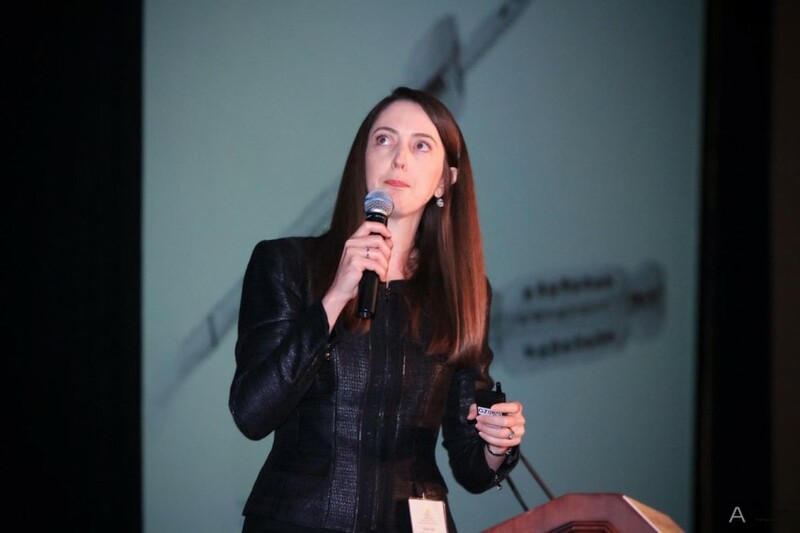 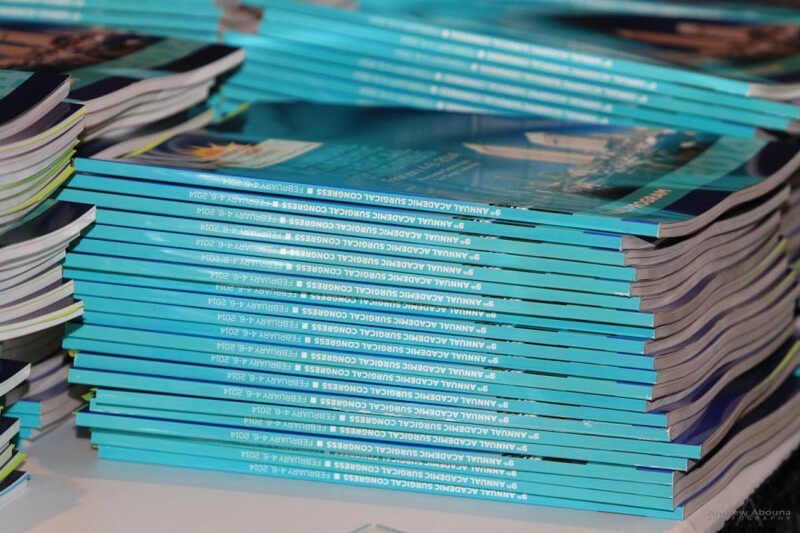 The 2014 Academic Surgical Conference featured numerous sessions appealing to all academic surgeons, with a diversified program of forums for scientific exchange and networking specific to basic science, outcomes research, education and global health, including plenary sessions for each these numerous research areas. 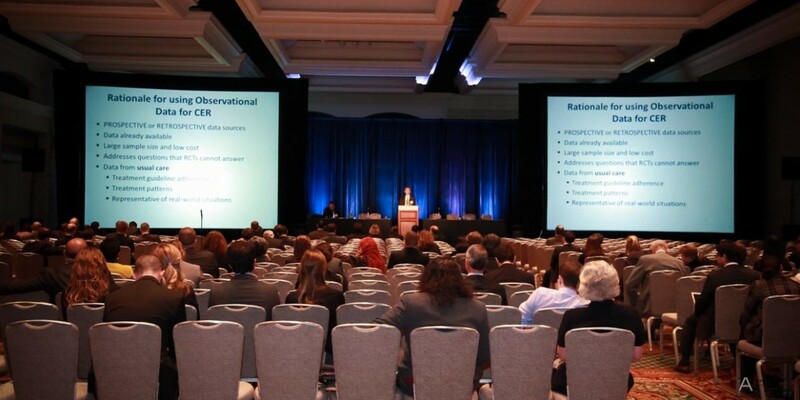 During the course of the conference photography, a wide variety of shots were made of presenters and audiences in many of the session rooms and ballroom in order to help record and document the congress’s extensive and diverse program of original scientific research and numerous sessions dedicated to basic/traditional science, outcomes/clinical research, education, global health, and general interest. 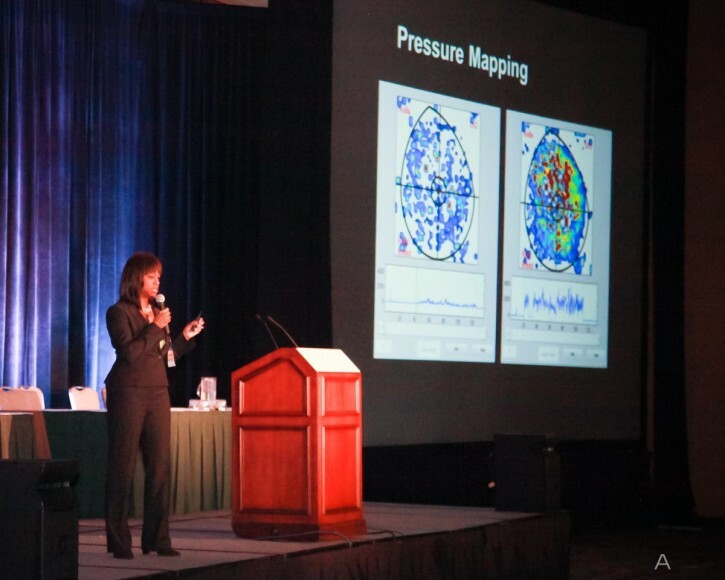 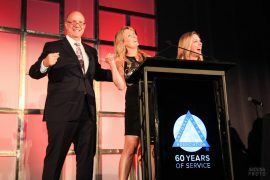 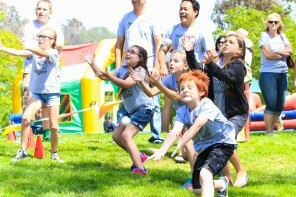 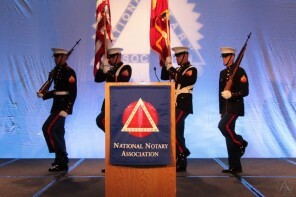 The event photography included a wide variety of shots of speakers, awards presentation, audience, networking, venue, marketing materials, poster presentations, vendor exhibit, and overall activity at the conference. 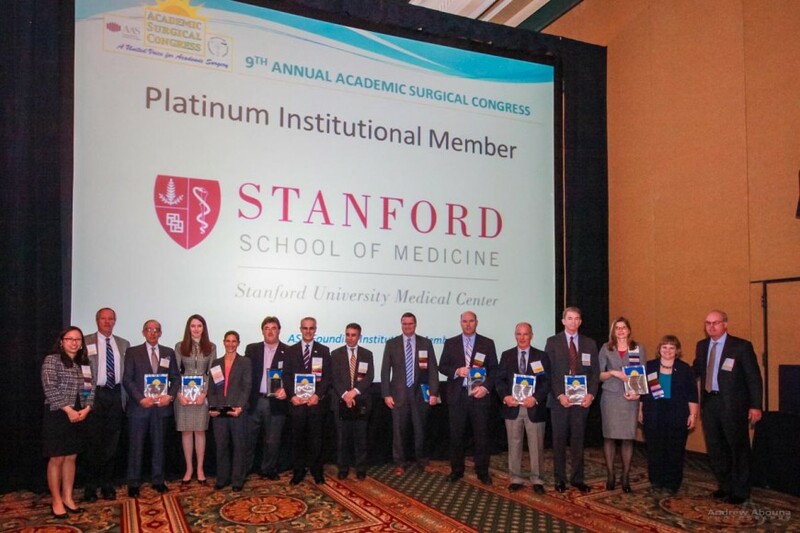 The conference was attended by surgeons from the United States, Canada, England, The Netherlands, South Africa, Australia, and Japan. 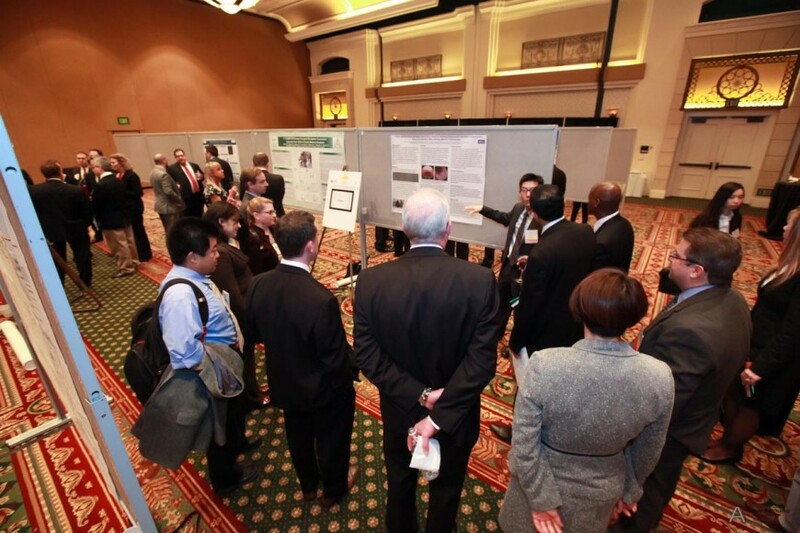 themselves as investigators and educators; to provide a forum for senior surgical residents, fellows and junior faculty members to present papers on subjects of clinical, laboratory or educational research; and to facilitate the development of young surgeons and surgical scientists as investigators and educators. 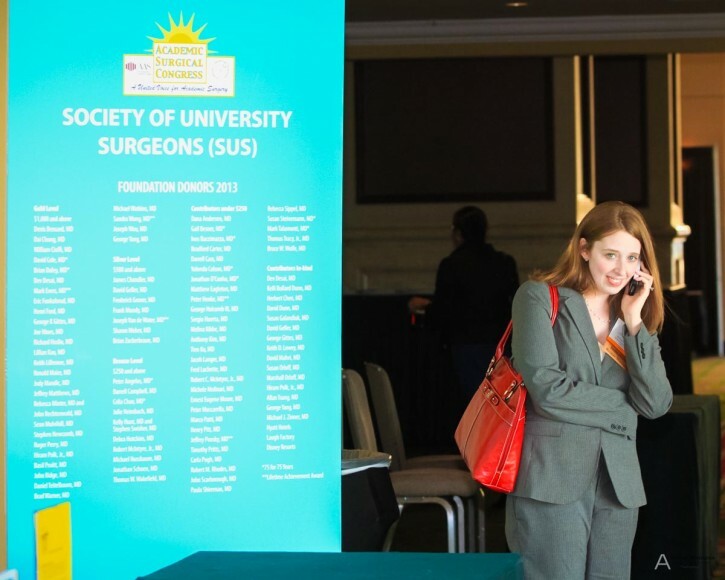 SUS: To advance the art and science of surgery by (1) the encouragement of its members to pursue original investigations both in the clinic and in the laboratory; (2) the development of methods of graduate teaching of surgery with particular reference to the resident system; (3) free and informal interchange of ideas pertaining to the above subjects.